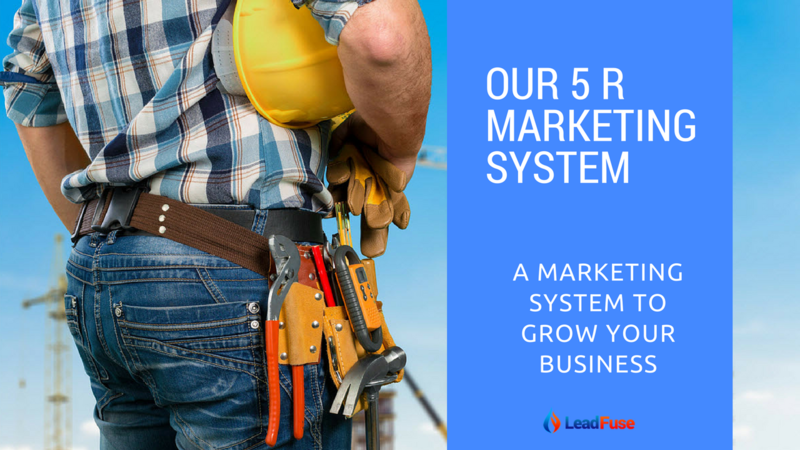 Our 5R Marketing System, leverages the fundamental drivers of growth. This is wrapped up in the 5th R - Reporting. Watch the video below to find out more. There are in fact many good reasons why a business like yours should invest in local SEO (search engine optimisation). 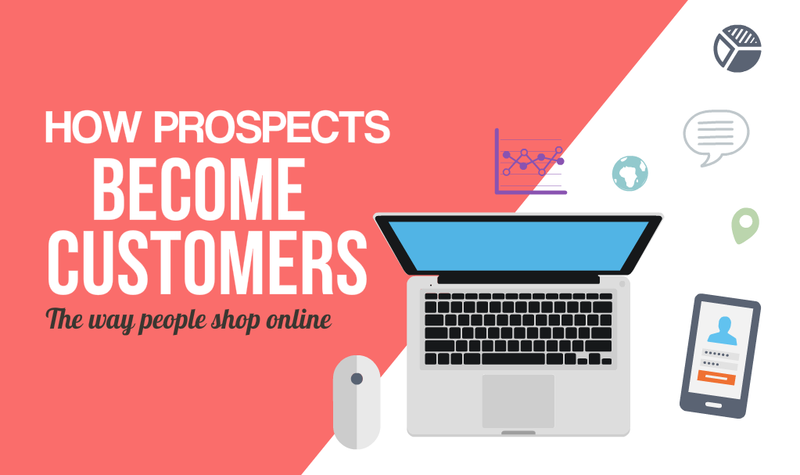 Here's some important facts about how local prospects and customers use the web. 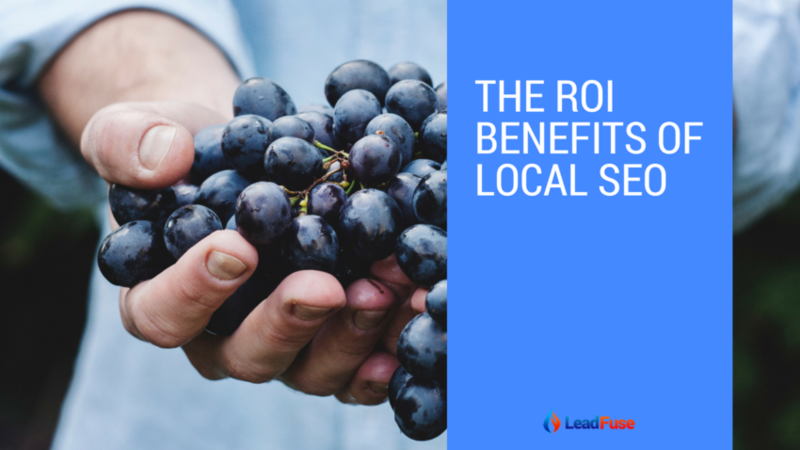 Deciding what to do with local marketing is easy(ier) when you know how potential customers find, engage with and become customers of your plumbing, pest control, electrical or other home services type business. 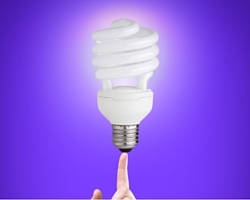 This video outlines a number of paths to buying for your business. 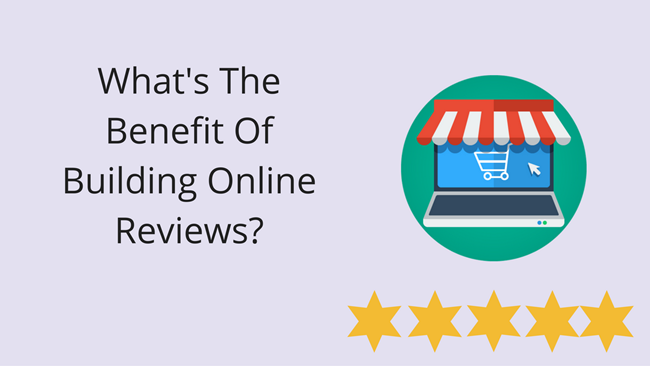 Have you every wondered if it’s worth collecting customer reviews from your plumbing or pest control customers after you have done the work? 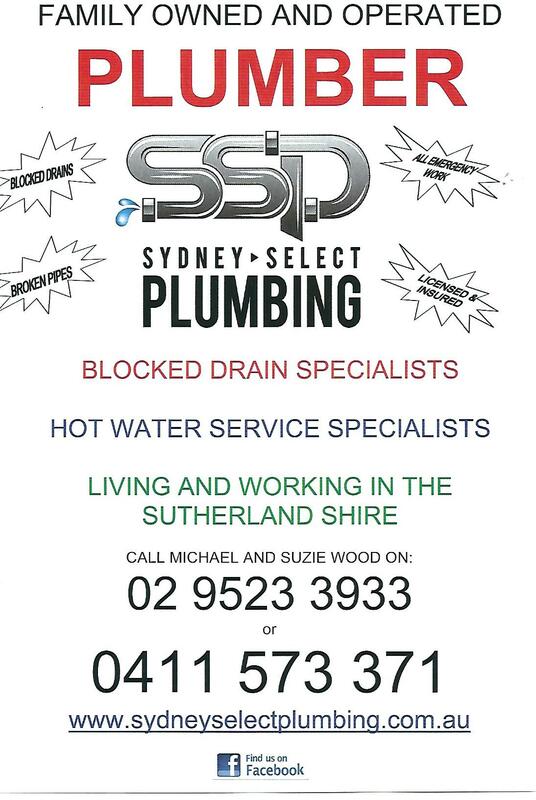 I got this in the letter box recently from a local Sutherland Shire plumber. It got me thinking about how a letterbox drop like this could be made more effective for this plumber, and for other home service business owners. 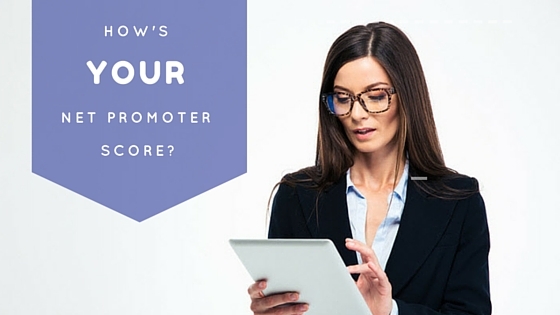 It could be a valuable lead and customer generating marketing activity. Why Is It Important To Get Letter Box Drops Right? Mitch and Adam are in the local pest control business. They both offer similar services – you know…commercial and domestic, termites, cockroaches, bed bugs and the like and they both work in the same basic area in western Sydney. Adam is flat-out. He gets a constant stream of new customers and phone calls, and he’s looking to put on another ute to service the new business he’s getting. He makes good profits because people don’t nickel and dime him over everything and he converts 6 in 10 new phone calls into customers. Mitch, on the other hand, is becoming a dab hand at fishing. And his wife is wondering if he should just give up this running your own business lark and get a real job. He’s even started talking to real estates to rustle up some business. Even though they take out all his margin and pay him nearly two months after he’s done the job. This is an excellent article about developing your online reputation. As a home services business – plumbers, electricians, carpet cleaning, air con and the like, knowing how your customers are feeling about your service is so useful – both for knowing you are doing business right and what your customers might say about you to others. Getting your reviews online is also important. 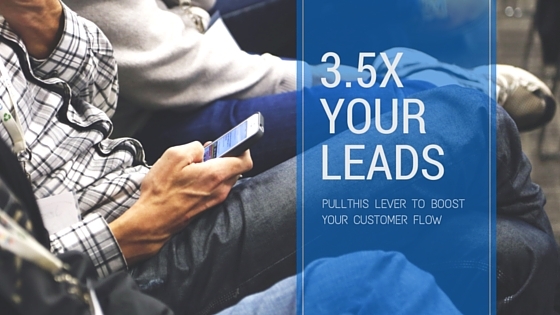 How To More Than Double Your New Customer Flow In 2017. Pull The Reputation Marketing Lever. Are you are running a home services business? 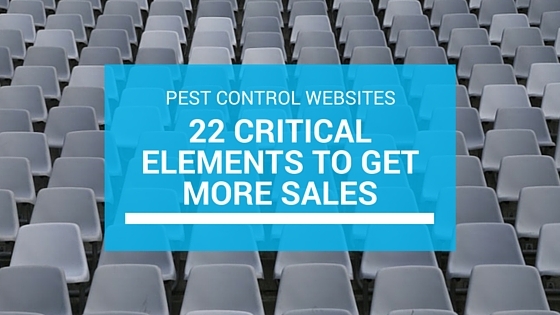 A business like pest control, carpet cleaning, air conditioning or plumbing and electrical? Then this article will help you boost your lead flow and conversions in 2017 – by up to 3.5X. This blog post was first published in 2015. I have updated it with recent survey data. Especially Brightlocal’s, 2016 consumer survey. You may not have spotted it, but there have been some big online marketing changes. 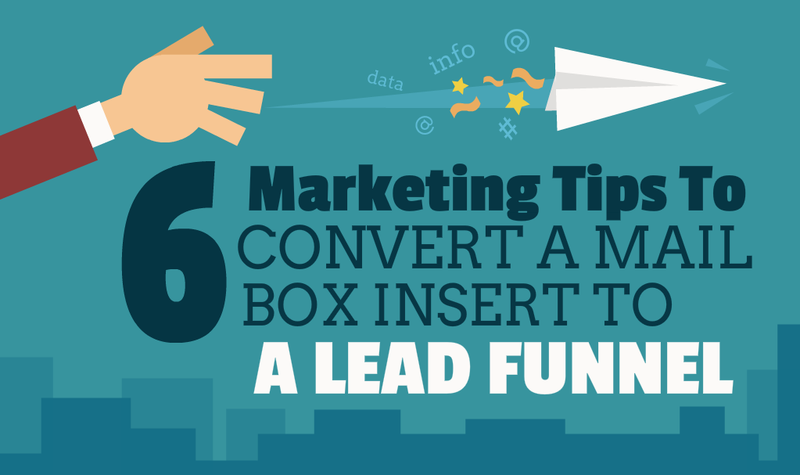 These can boost or kill off your lead and customer flow.